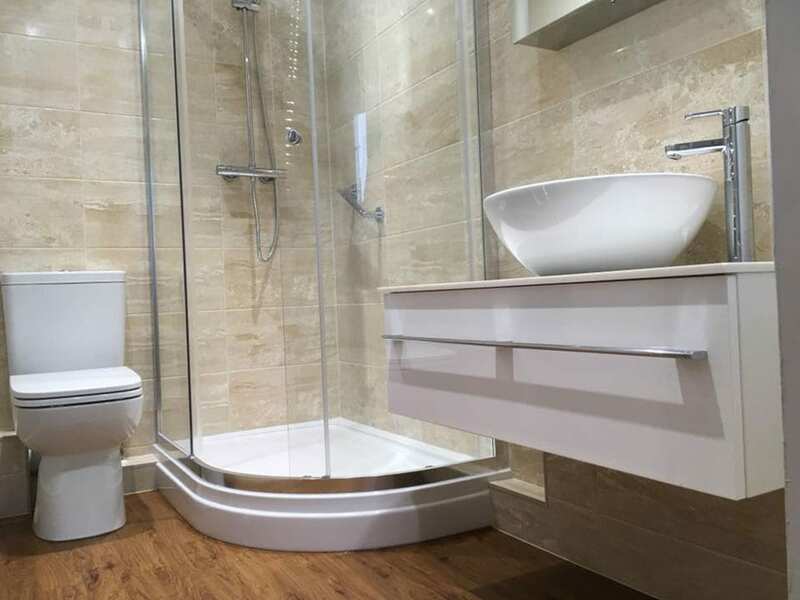 JDP Services specialises in sleek, stylish bathrooms that will exceed client expectations. 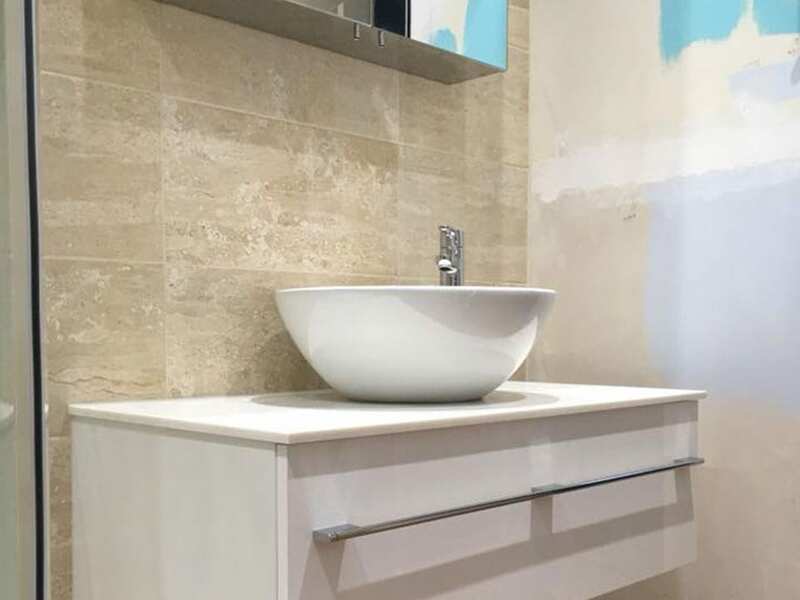 Whether you have a modern home and just want a fresher look, or an older home and want to give it a modern update, JDP Services quality installations and customer care are second to none. 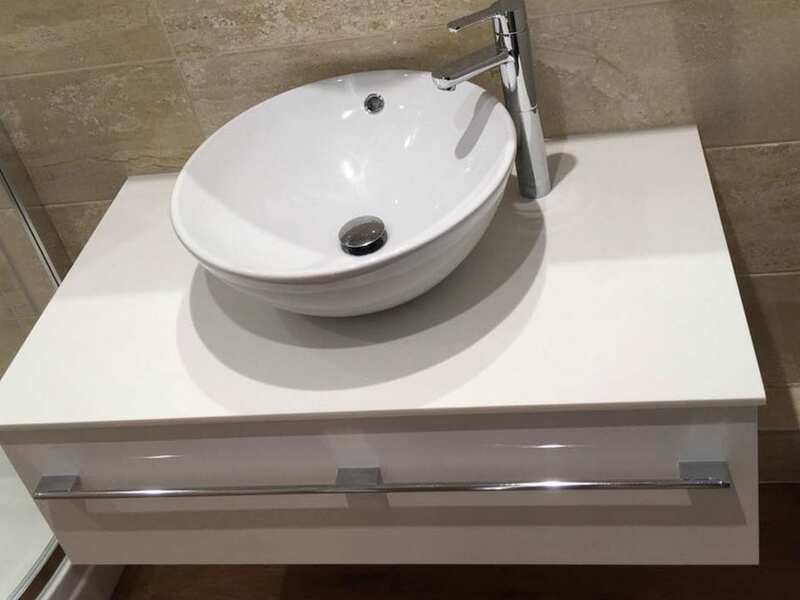 This Exeter bathroom was a total refit, with all tiling, plumbing and fitting/carpentary done by JDPs owner, Jay. The karndean flooring was completed by Stuart Howard.